attention to detail will ensure that your event is a complete success and a stressless experience! 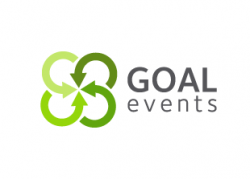 Our high-powered team, our creative ideas, our professionalism makes Goal Events your guarantee to success. on you and your guests.